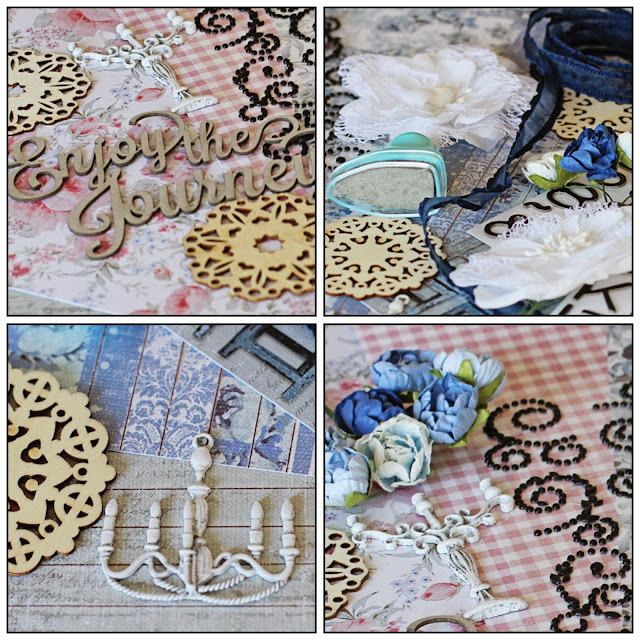 lifetime of pages: C'est Magnifique Full January Kit Reveal,"The Height of Chic"! 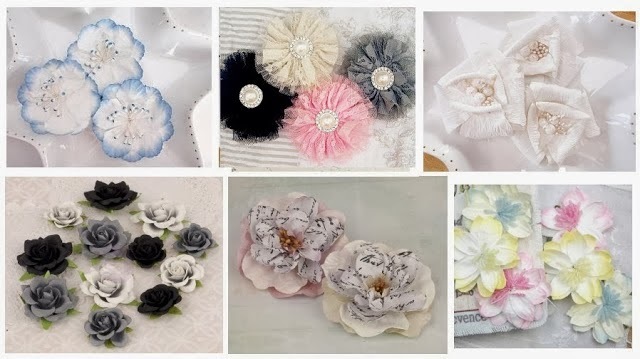 C'est Magnifique Full January Kit Reveal,"The Height of Chic"! It's that time again! I showed you some sneaks earlier and now I can officially share the full kit! 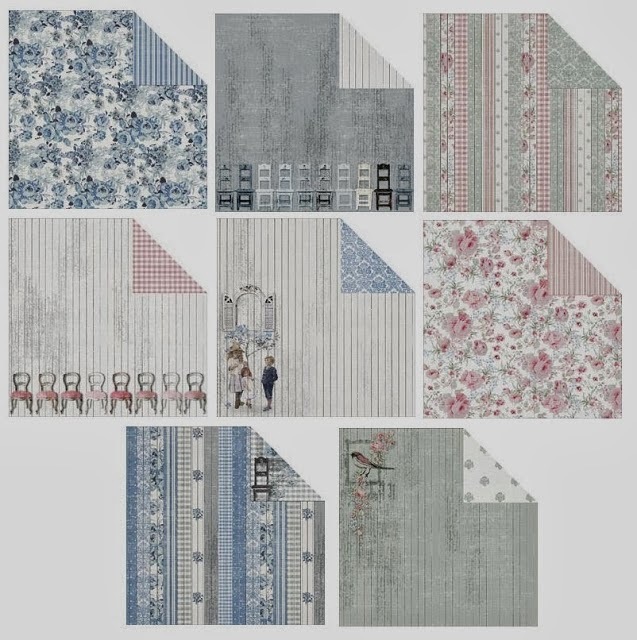 "The Height of Chic" features the Shabbylicious line in by Fabscraps in shades of pink,blue,grey and sage. 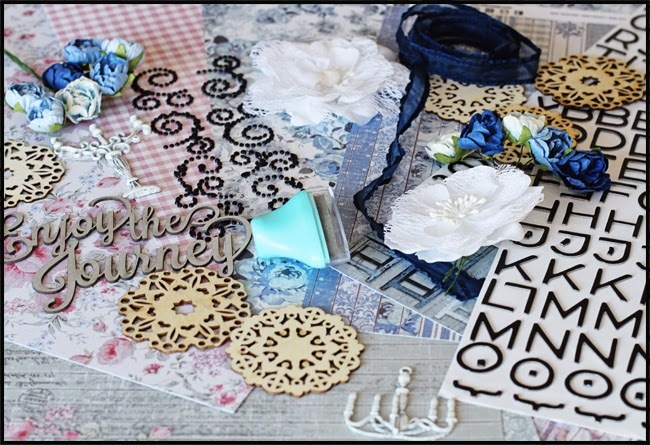 Combine that with delicate Prima and Manor House blooms and loads of other scrappy goodies and you have one gorgeous kit! 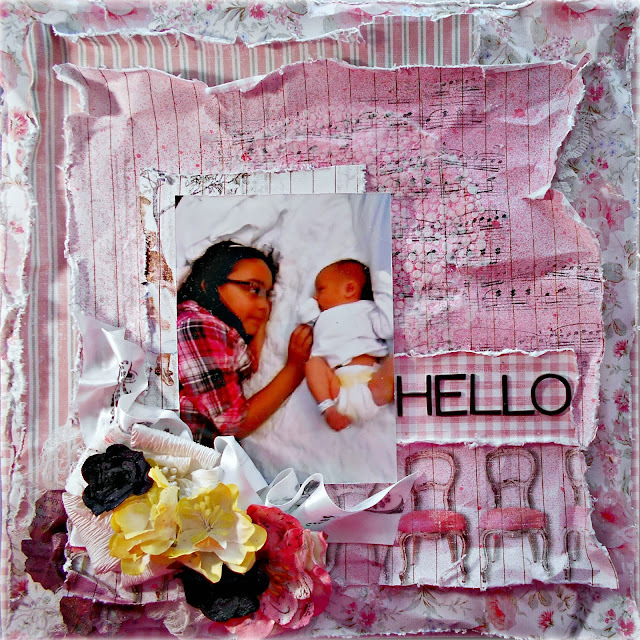 Using all the pinks and some Heidi Swapp Mists along with some stamping and the fun Crafter's Workshop Stencil in the Embellishment Add-On, I scrapped this sweet pic of my daughter meeting my niece for the first time. 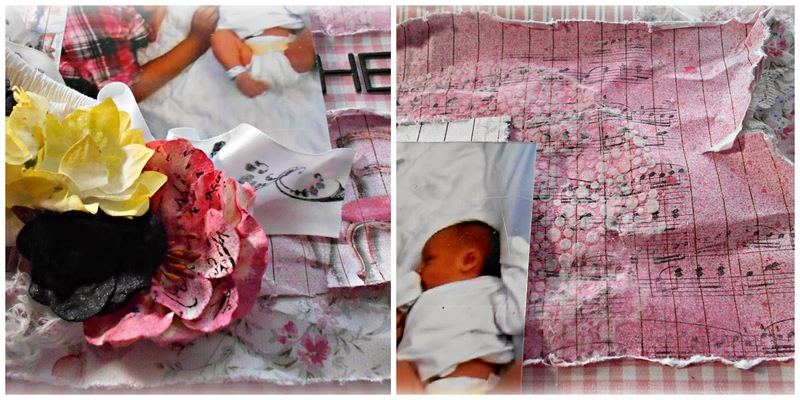 The ribbon is from my stash and stamped with the "Amour" stamp by Something Tattered. 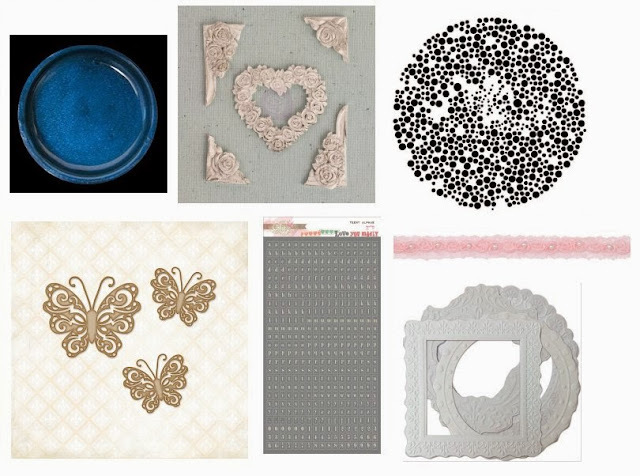 Our January Mixed Media kit is already Sold Out! If you're already a subscriber,then this beautiful package is set to arrive at your doorstep already! If you're not a subscriber yet,hurry on over before they sell out! WOW this is really gorjuss. Love your layout, and all the kit. Absolutely fabulous. Such a gorgeous layout! You rocked this kit for sure!